I’ve been designing for a long time but only fully set up a professional design studio last year when I moved to Tokyo. 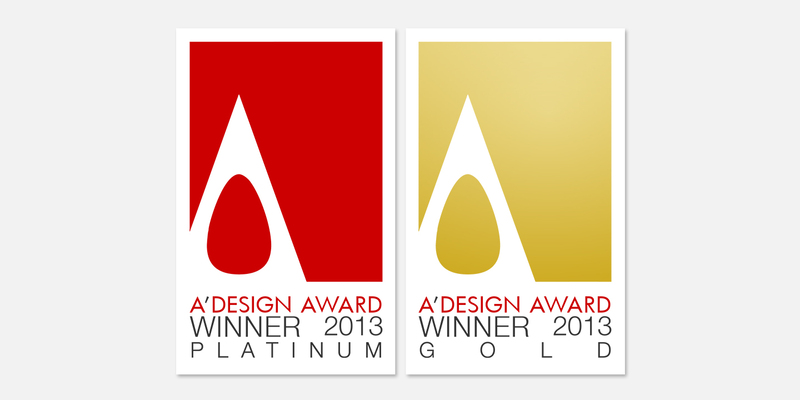 It’s a great honour to announce that Duncan Shotton Design Studio has already won Gold in this years A’Design Awards in the Young Design category. Furthermore, my product Real Boy Pins also received a Platinum Award in the stationery category.